Variants Mk.II: Increased armour and improved transmission. Notes As the war went on the need for scout cars could not be met by Daimler, so Humber developed a model along the same lines as the Dingo. It mounted a machine gun which was operated from inside the crew compartment and carried a crew of two with room for three at a pinch. 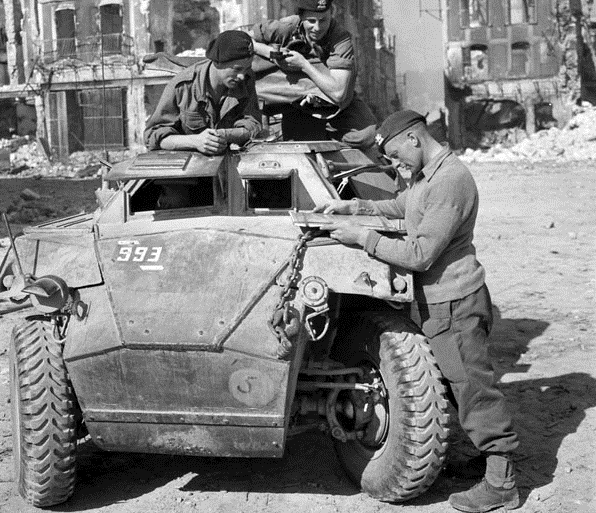 The vehicle was used in the same way as the Dingo and served as a reconnaissance and liaison vehicle in armoured divisions.